Organizing the nomination submissions for the “BEST OF 2015” Mud Run Guide poll was no easy feat. Everyone had a different way of saying the same thing, and there were SO many great choices. Pretty dull work, right? Well – it would be, but, as we all know – the OCR community has a way of turning the mundane into the ridiculous. 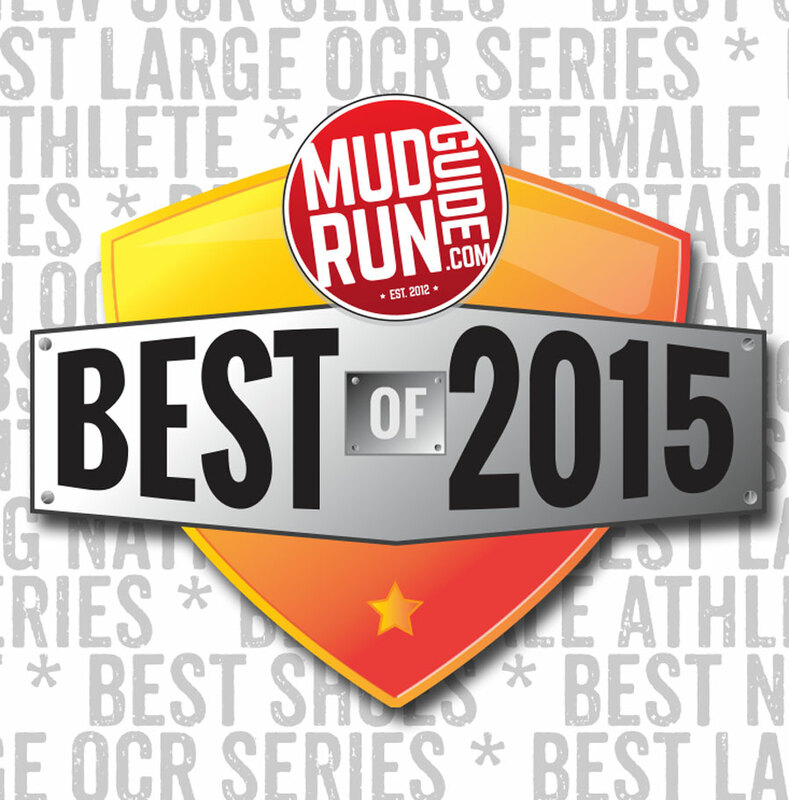 It's time for Mud Run Guide's Best of the Best in 2015. Time to vote for your favorite race series, clubs, elite racers, and more. It is time to relive all the best moments of 2015 as the industry looks ahead to the 2016 season. Mud Run Guide has changed up the Best of the Best process for 2015, this year we need YOUR help as the OCR Community. We need you to help us choose the most memorable moments, people, and events.